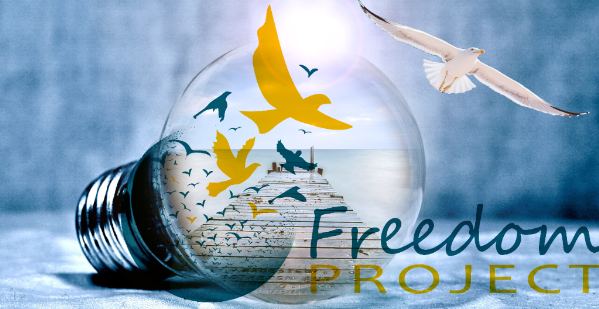 Starting at a minute after midnight tonight all donations made to the Freedom Project donation page on Seattle Foundation’s website will be STRETCHED and DOUBLED. Stretched by the generosity of the Seattle Foundation that gives us a percent of what was donated in addition to what we collect. For a $25 donation we can buy two textbooks for our classes. For a $100 donation we can train more volunteers to go into the prisons. For a $500 donation we can expand Community Circles to communities in need. Learn more about us on our blog in a retrospective with Dow Gordon, one of the first prisoners we worked with in Monroe Correctional Complex in WA.